The Motorola Moto Z Force is a trendy flagship in the market with attractive features and high performance. The flagship released a few days ago and got huge popularity. With the long battery life, large size display and high performing processor, this is an ideal flagship for playing games, watching movies or browsing the web heavily. However, if you already own the Moto Z Force, now it’s time to buy some accessories to protect and make it more functional. 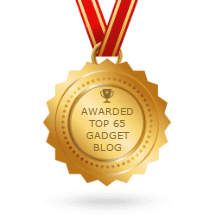 So in this post, we are going to share some best and essential Moto Z Force Accessories. Let’s check our recommended Moto Z Force Accessories list. A case is most important to protect your smartphone from any kind scratch or physical damage. Although the Moto Z Force comes with the ShatterShield display, you can still use a case to keep it safe. As most of the people don’t like to hide their smartphone outlook, so a crystal clear bumper case is ideal for them. 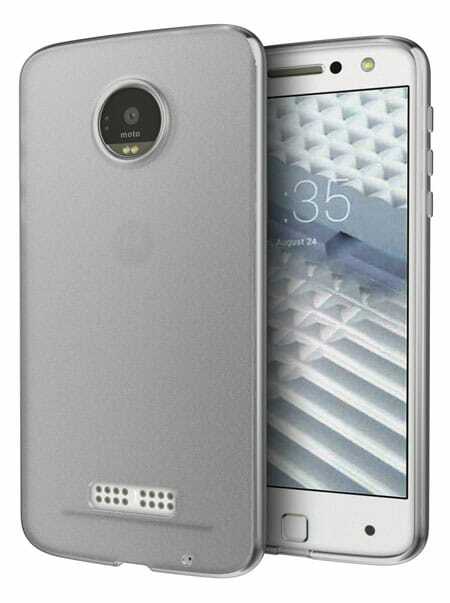 The SPARIN [2 Pack] Moto Z Force Case is a crystal clear bumper case made of high-quality TPU materials. This case will help to keep you Z Force safe from any kind accidental scratch or damage. A slim and durable case also good to protect your smartphone from blow damage, scratch or any kind physical damage. The Moto Z Force Droid Case by Cimo is an ultra-thin and durable case that will protect your device without adding extra bulk. The case available in 6 different colors and made of high-quality TPU materials. The precious cutouts ensure easy access to all buttons, headphone jack, mic, camera, flash, and sensor. Some people like to use a wallet style folio case cover to protect their smartphone or tablet. This is also a good idea to carry money, ID card, and credit card safely. 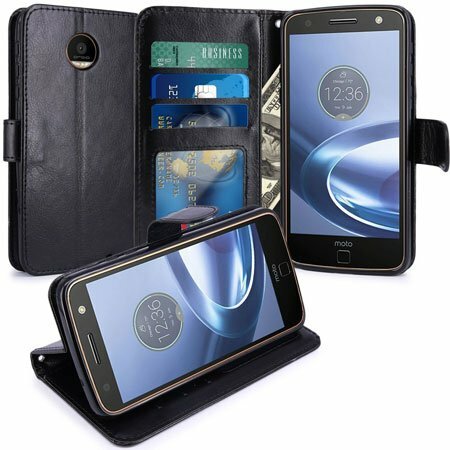 The LK PU Leather Wallet Flip Protective Case Cover is a best-selling, and top rated Moto Z Force wallet style case that four different colors. The premium quality PU leather material used to make this case. There are three card slots and one money slot available in the wallet case to store your credit card, ID card or money. The screen of the Moto Z Force is heavy and durable enough. But using a screen protector or tempered glass is a good idea to keep it safe from scratch or any kind accidental damage. 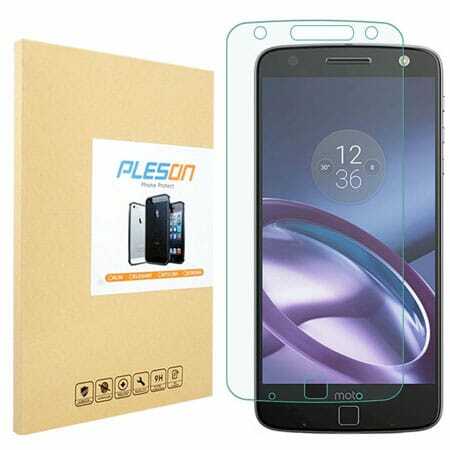 The Moto Z Force Screen Protector by PLESON® specially designed and manufactured for the Moto Z Force. This flexible screen protector will keep your device screen scratch free. The bubble free tempered glass will keep your device screen clear from yellowish for a long time. 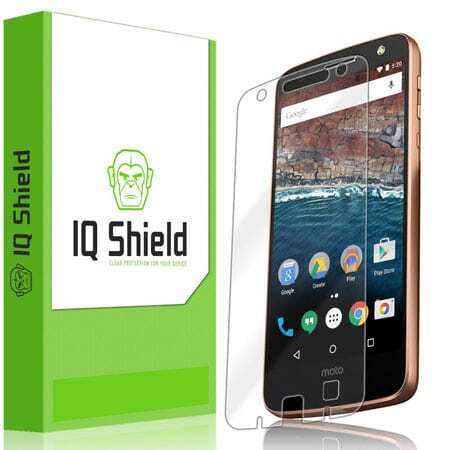 The IQ Shield is a well-known screen protector and tempered glass manufacturer for Smartphone and tablet. They come with the Moto Z Force Droid Screen Protector that is specially designed for the Moto Z Force 2016 edition. As the screen protector comes with LIQuidSkin adhesive and bubble-free feature, so it will keep your Z Force screen clean and scratch free. An extra USB cable is always important when you are traveling or going anywhere for a day long. 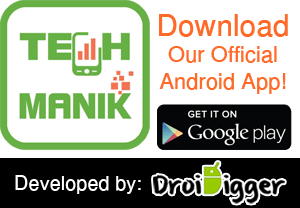 This will help to recharge your device battery as well as transfer data from PC to your Device or your Device to PC. 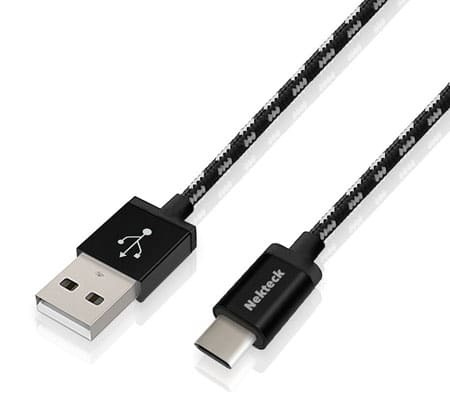 The USB Type-C Cable from Nekteck is a colorful and 3.3ft long cable to transfer data or recharge your Moto Z Force. 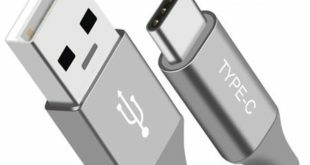 The cable is compatible with all type USB C Type connectors. In our modern busy life, we always need to recharge our device while driving. And an official car charger is the best solution to recharge your Moto Z Force. 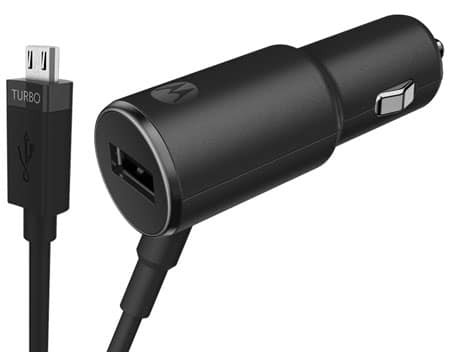 The Motorola TurboPower 25W Dual-Port Rapid Charge Car Charger can recharge your device battery faster. This charger can recharge the battery for 12 hours in just 15 minutes. The Dual USB port also perfects to recharge two devices at a time. The APLUS® Type C Desktop Charging Cradle comes with dual functionality to recharge your device as well as transfer data while recharging. The cradle provides a better angle to see your device screen while charging or transferring data. The most innovative Moto Z Force Accessories from the JBL. The JBL SoundBoost Moto Mod Speaker comes with three different functionalities. It will protect your device as case, boost your device sound like a speaker and increase battery life as an extra power bank. The three in one functionality makes this one of the most popular and best-selling Moto Z Force accessories. 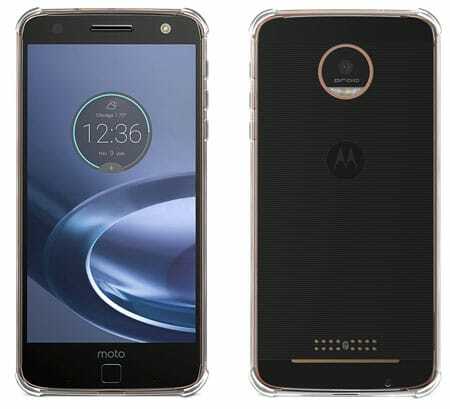 The Motorola Moto Mod Insta-Share Projector Case is another official Moto Z Force accessories that will convert your Moto Z Force into a projector. The projector displays length up to 70 inches and adds battery life for up to one hour. Play games, watch movies or show a presentation on a large size screen with the help of this projector case. 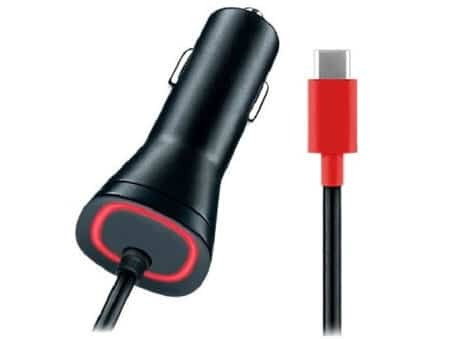 If you want to get a best-selling Moto Z Force Car Charger, then you can consider this Motorola Z Force Type-C USB car charger. The charger available in seven different colors and comes with fast rapid charging technology. The rapid charging technology can recharge your Moto Z Force 75% faster than traditional car chargers. With the 5 feet coiled cable, you can use the smartphone while charging. The built-in safeguard technology also ensures your device safety while charging. The Wholesale Wireless also offers Lifetime Guarantee for this Moto Z Force Car Charger. 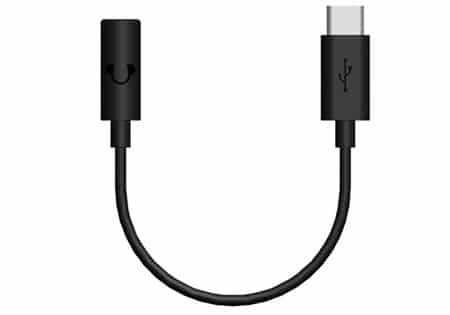 There is no 3.5mm headphone jack available in the Moto Z Force, so if you want to listen to music through a traditional headphone, then you need a USB Type C to 3.5mm headphone adapter. The Monoy comes with a compact and durable Moto Z Force headphone adapter that will convert the USB Type-C Port into a 3.5mm headphone jack. The adapter support listening music, adjust volume, control music and answering calls. When you are going to a business or family tour, you need extra power backup. Some people don’t like to carry a power bank and if you are a Moto Z Force user, then here is a solution for you. The Incipio comes with a slim battery case for Moto Z Force that will add up to 20 hours additional battery life. So you can stay online for a long time with this battery case. The battery case available in Black and White Colors. 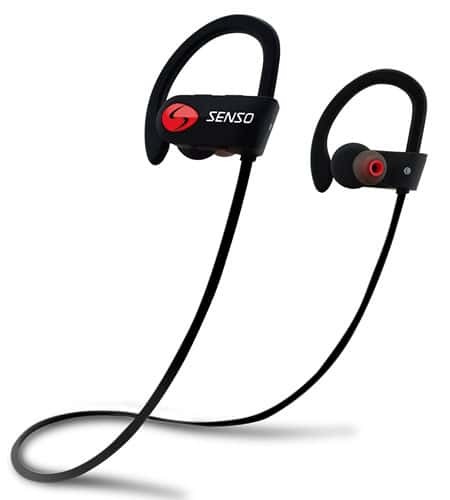 With thousands of customer reviews and top rating, the SENSO Bluetooth Headphones is one of the best-selling wireless sports earphones. If you love listening to music while running, jogging or in the Gym, then this one could be the best option with the IPX-7 waterproof feature. The 8-hours long battery life is also good enough to stay with music. The headphone also comes with high-quality crystal clear sound, latest Bluetooth 4.1 technology and noise canceling feature. 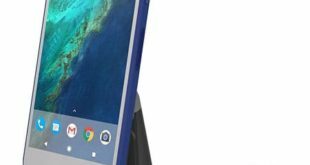 These are our recommended and best Moto Z Force accessories to make your Z force more functional and protective. 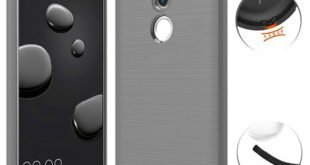 Hope, this list will help you to find some awesome accessories for your Moto Z Force.